The Texas Tribune is reporting a classic good news-bad news story as it relates Texas’s voter turnout in the 2018 midterm election. The good news? Texas is among the nation’s leading states in the increase in voter turnout over the 2014 midterm election. Texans boosted their midterm turnout this year by 18 percent, ranking No. 6 nationally. The national increase in turnout was 13 percent, the Tribune reports. Hey, that’s good, right? Of course it is! The turnout boost no doubt was fueled by the extraordinary interest in the race for the U.S. Senate, which Republican Sen. Ted Cruz won narrowly over Democratic challenger U.S. Rep. Beto O’Rourke. Oh, but then there’s the bad news. You ready? Texas still voted below the national average. Total voter turnout percentage ranked us at No. 40 nationally. That’s bad, yes? Yep. I am afraid so. 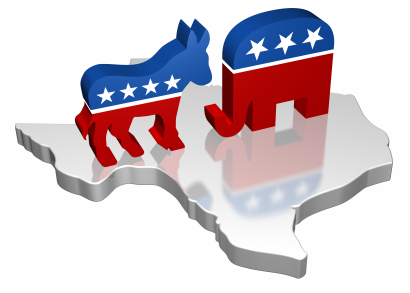 The lack of competitive statewide races has helped drive down Texas voter participation. This year was remarkably different, as the increase over the 2014 midterm turnout illustrates. However, we had a huge hill to climb from the near bottom of all the states in voter turnout. I’ll take the good news any day of the week. Beto seeking to channel Honest Abe? I already have declared my belief that Robert Francis “Beto” O’Rourke shouldn’t run for president of the United States in 2020. My belief is that he doesn’t yet have the seasoning or the experience to take on such a monstrous responsibility. Another American politician lost a bitter campaign to the U.S. Senate and two years later he, too, was elected president. Lincoln ran for the Senate from Illinois, but lost to Stephen A. Douglas in 1858. The failed Senate candidate already had served in the U.S. House, but decided to push for higher office. Having lost that bid, Lincoln licked his wounds — and then decided to go for an even bigger prize in 1860. That year he was elected president, but after he was nominated by the Republican National Convention on the third ballot. It was a struggle to win the party nomination. Lincoln’s presidency would prove to be the ultimate trial by fire, with the nation ripped apart by the Civil War. OK, let’s hit the fast-forward button for a moment. Does this sound like a scenario that Beto O’Rourke might follow were he to declare his own presidential candidacy? Democratic party activists and big-money donors say they want him to consider it. They like the young man’s energy and the passion he infuses into his supporters. He damn near beat Republican Sen. Ted Cruz in heavily Republican Texas earlier this month and that has Democrats all agog over his future. 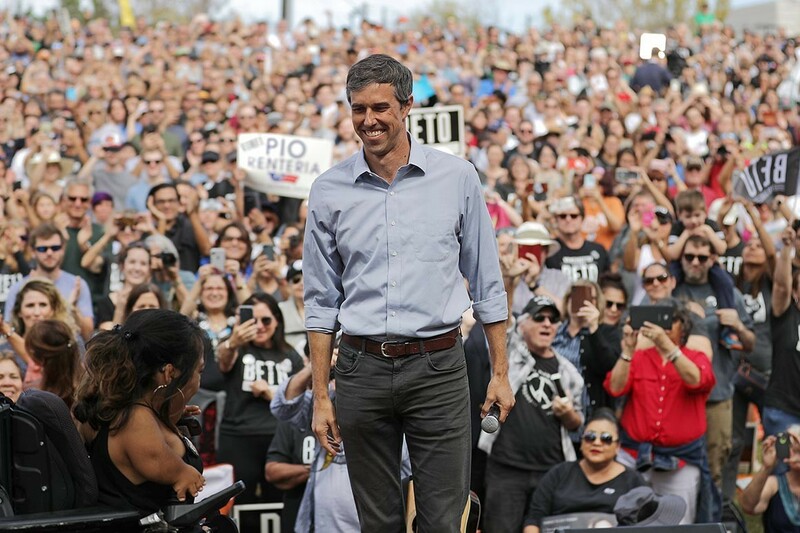 The Washington Post reports that O’Rourke’s near-success in Texas has turned the Democratic primary outlook into a chaotic mess. O’Rourke, who’s finishing his term as a congressman from El Paso, will enter private life and just might consider whether to make the plunge yet again, only reaching for the very top rung on the ladder. Or . . . he might decide to take on Texas’s senior U.S. senator, John Cornyn, in 2020. I remain a bit dubious about O’Rourke’s presidential timbre. However, I am somewhat heartened to realize that there’s precedent for what the young man might decide to do. If he hears the voice calling him to run for the Big Job, he might do well to look back on Honest Abe’s effort two-plus centuries ago. It might give him the strength to plunge ahead. Willie gets flak for backing Beto? Shocking! 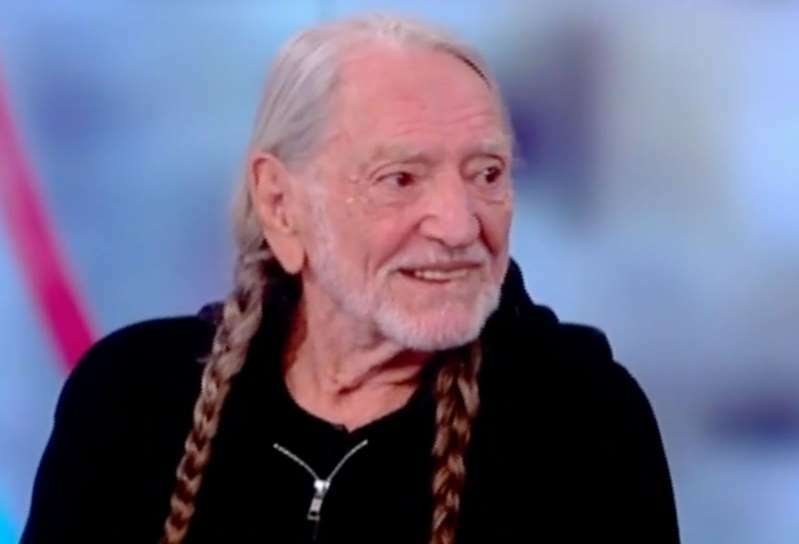 Willie Nelson wants to play a free concert to gin up support for Democratic U.S. Senate candidate Beto O’Rourke. And to think that some Texans — maybe many of them — are upset that the Red-Headed Stranger would be backing O’Rourke in his bid to defeat Republican incumbent Sen. Ted Cruz in the upcoming midterm election. Shocking, I tell ya. Simply shocking that Nelson would back a Democrat. Who did these critics suspect Nelson would back. Is he going to go with Cruz, the stuffed-shirt conservative? Hardly. This backlash against Willie Nelson’s support for O’Rourke is hilarious to me. Nelson has made no secret of his support for progressive politicians and policies during his many years as a top-tier entertainer and occasional political activist. Sure, he hails from Abbott, a Central Texas town full of God-fearing political conservatives. Does that mean ol’ Willie is going to follow along? Of course it doesn’t mean that at all. So, let the man sing and play that old guitar — the one that looks as though it’s been run over by a diesel tractor — on behalf of Beto O’Rourke. His fans ought to give their protest over Nelson’s support of Beto a rest. What in the name of country croonin’ did they expect? Is a political wave developing out there? 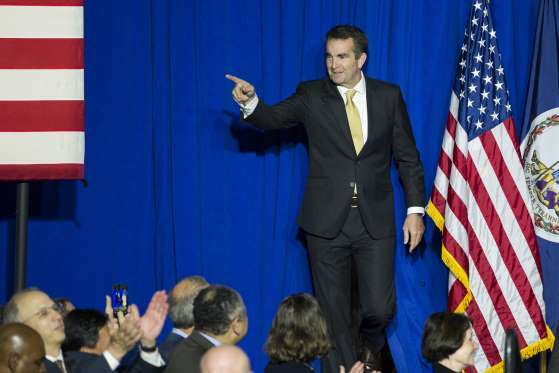 What do we make of the Democrats’ big wins for governor in New Jersey in Virginia? OK, I’ll now lay out for you my extreme bias on the matter … as if you’re going to be surprised. 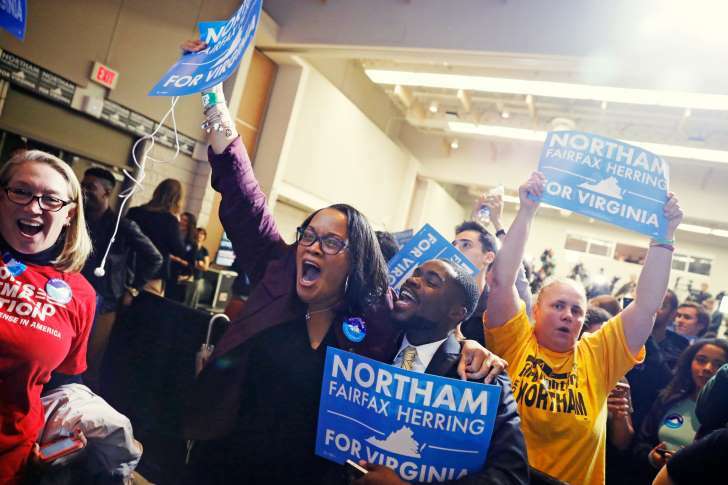 Phil Murphy’s win in New Jersey and Ralph Northam’s victory in Virginia sang to me. I was happy to see what I believe might be a wholesale rejection of Donald J. Trump’s effort to remake the Republican Party in his own seedy, isolationist, nativist image. The president has hijacked the Republican Party. A man with zero political activity in his professional background ascended to the world’s most exalted office in 2016. Republicans now have to deal with the president’s lack of accomplishment as his first year in office approaches. GOP prospects for enacting “tax reform” now appear to be in serious jeopardy. What’s more, Republicans now are beginning to lament out loud that the 2018 midterm election for both houses of Congress bodes grimly for their chances of retaining control of the legislative branch of government. To which I say … cry me a river. I am not the least bit concerned about Republicans’ political prospects. Given that we all have our bias, I’ll lay out my own. I want Democrats to do well next year to rein in the Republican-led stampede to undo what Donald Trump’s immediate predecessor as president, Barack Obama, sought to implement. The Affordable Care Act needs refinement and improvement, not repeal; the nation needs to do more, not less, to protect our environment; America must remain engaged in world affairs, working closely with our allies. Democrats have been handed a tailor-made theme on which to campaign against those who are running under the banner of the party that is led by the most unqualified, untruthful and unfit man elected to the presidency in the nation’s history. Don’t hate me just because I have declared my bias. Those on the other side of the divide have their own bias, too. Let’s have this debate … beginning right this minute.